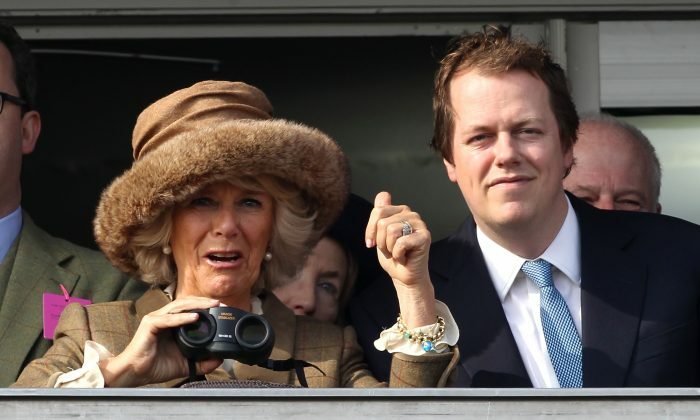 Camilla Parker Bowles son says he was “pissed off” when he found out that his mother was having an affair with Prince Charles. 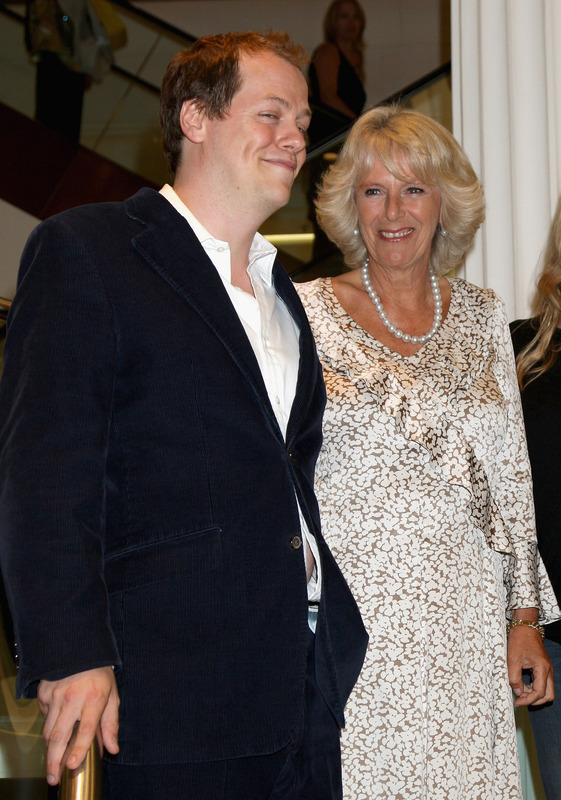 Tom Parker Bowles, now 39, told The Times that he was at Oxford in 1993 when Camilla-gate broke, and the nation read a transcript of an intimate telephone conversation between Camilla and Charles. “‘I sort of remember not looking at the paper. Because, you know, Jesus, the things that we’ve all said to people that we love … that you wouldn’t want the world reading,” Tom recalled. But Tom, who is married and has a daughter, also praised his mother, who is now . “She is a brilliant grandmother. I mean, she works incredibly hard,” he said. 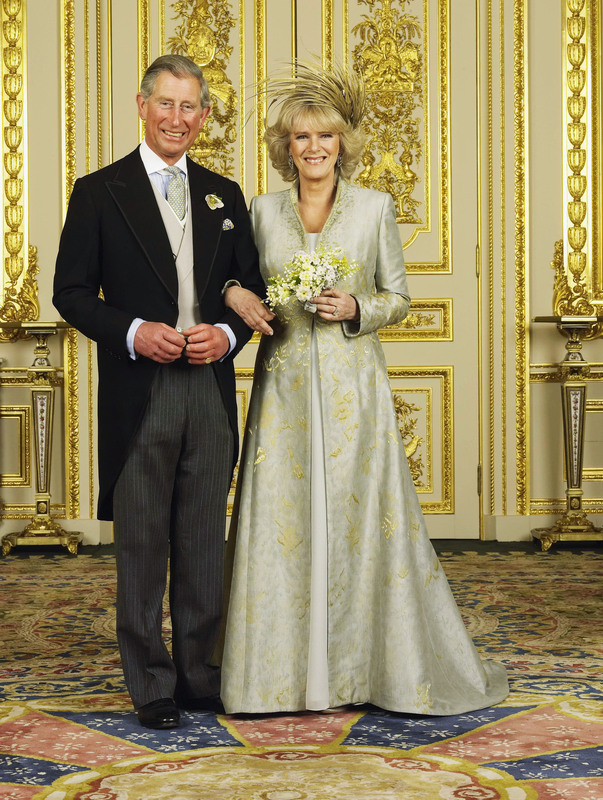 He also told BBC Five recently that he ignores criticism of his mother and Charles, including from users on Twitter. “There’s absolutely nothing anyone can say about my mother or myself or my step-father that we haven’t heard before. You’d have to be a Dickens or a Nabakov to come up with something really offensive,” he said.